With its big-screen TVs, ice cold beer and endless bowls of snacks, Buffalo Wild Wings' has always been a haven for sports fans. That's why we like to think of it as "The House That Fans Built." Especially during March Madness. With its big-screen TVs, ice cold beer and endless bowls of snacks, Buffalo Wild Wings has always been a haven for sports fans. 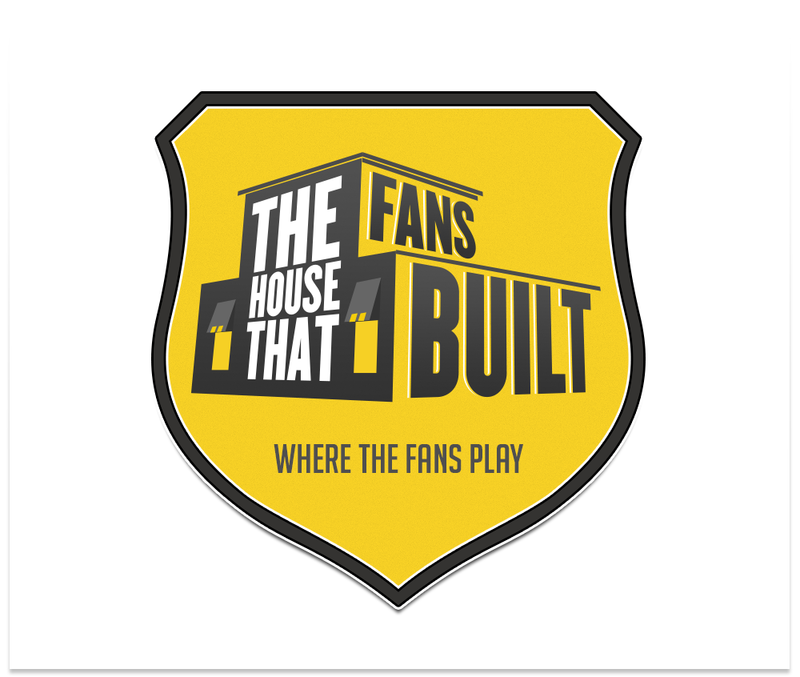 That's why we like to think of it as "The House That Fans Built." Especially during March Madness.